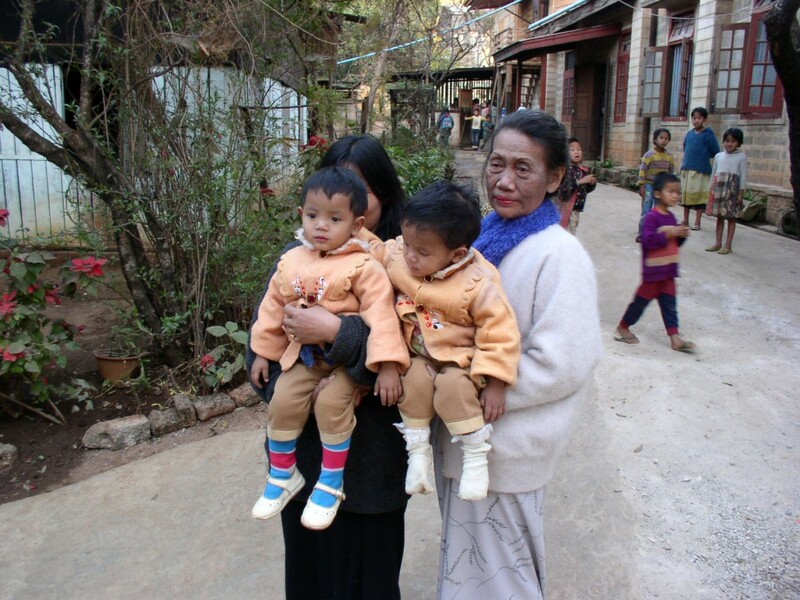 The Daw Gyi Daw Nge Orphanage & Old People’s Home in Taunggyi, Shan State houses upwards of 150 children. Children receive 3 bowls of rice a day with some dried fish paste and very few vegetables. 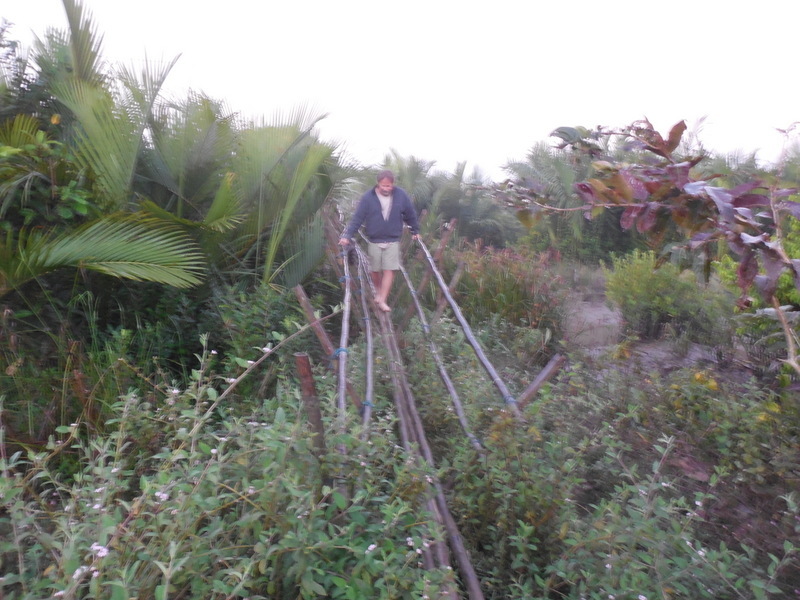 Although they do have a farm, the vegetables they grow are sold on market day. The Hacketts have been a long time supporters of the children. We provide medicines for intestinal parasites, simple antibiotics for ear and respiratory infections and other medications that can be administered by the staff. Staff is made up of older children who have finished school and stayed on to help raise the younger children, there is no paid staff. Management is made up of Daw Mya Shwe (87), Bella and Wingate – also unpaid. The farm was purchased sometime around 2010 with funds supplied by the Hackett family. 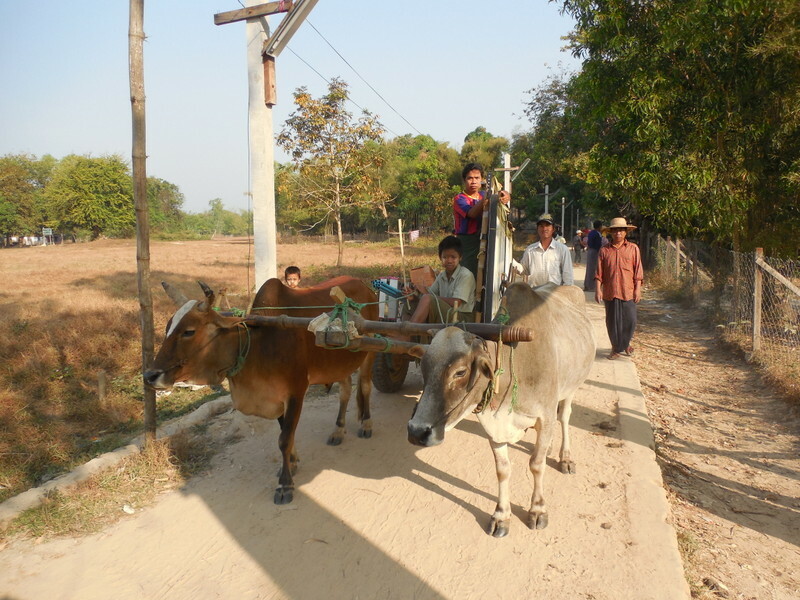 Ray helped to install solar powered irrigation years ago, bought a truck in 2015 and, just this year, bought a “tractor” (water buffalo) for the farm. We continue to support the workers on the farm with supplies and advice. School supplies, school uniforms and scholarships to trade schools, seminary or university are provided by The Hackett Mission Legacy. Many of “our” children finish in the top of their class. We also provide simple things like soccer balls, frisbees, toys and personal items like hair brushes, or tooth brushes. We were happy to establish a children’s library a few years ago. 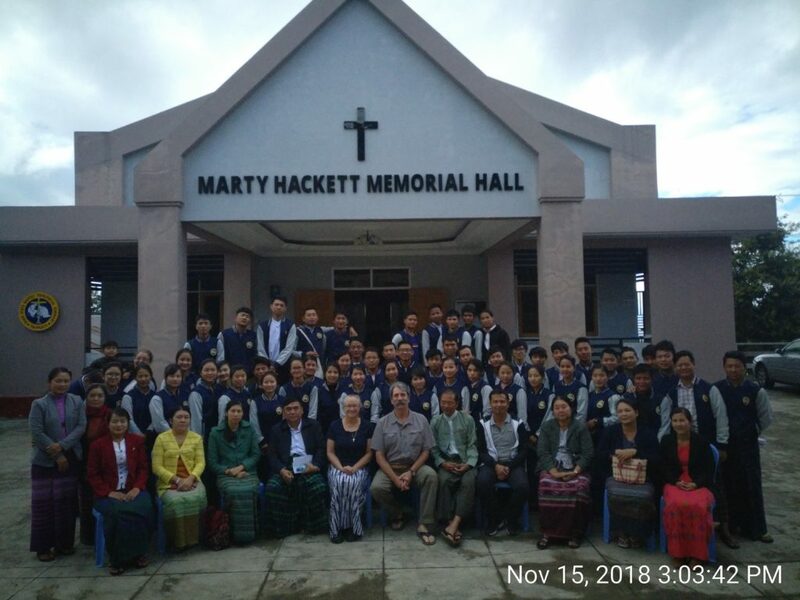 The Hackett Mission Legacy also supports a number of smaller Orphanages in Burma including: YGW (Yellow Generation Wave) Orphanage in Pathein, KBA orphanage in Dee Maw Hso and Agape Orphanage in Loikaw. Remember: To a child with nothing everything is special. We do what we can, we wish it could be more. All the clinics we support are free to anyone, regardless of religion. KBC Clinic was a small, dirt floor clinic when the Hacketts started working with them. Dr. Earl Hackett bought them their first x-ray machine in 1998. Other Hacketts pitched in and bought them an ambulance (really a small truck) around 2003. For years we provided medications and supplies. We are proud to say that our little clinic has grown into a full-fledged accredited hospital! We were able to contribute an elevator around five years ago. 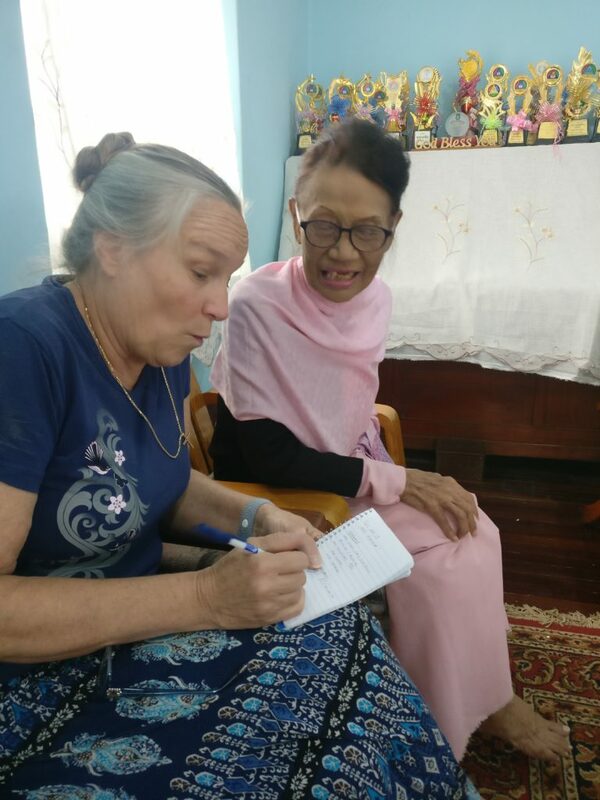 Ywama Baptist Church Clinic in Insein was established in 2008 by two retired doctors from the church, Dr. Lillian and Dr. Mary. We have been there from the beginning, helping with medications and supplies. The number of patients has more than doubled in the last ten years. All the doctors and nurses are volunteers including a well know leprosy/skin specialist who draws patients from around the country. The Anongyone Village Clinic was originally built by an international aid organization who only did “brick and mortar” projects. It sat empty for a few years until Ray found it. He was able to bring a retired nurse and midwife on board to staff the clinic. 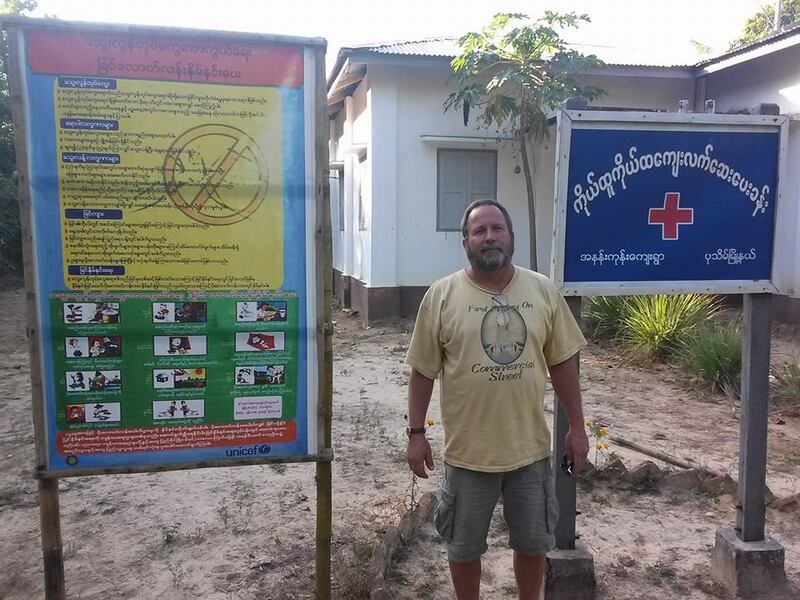 Ray used his solar knowledge to bring hot, running water to the clinic. He also built outhouses and a kitchen and was on track to build a “Ronald McDonald” style hostel on the grounds when his nurse died. The clinic was then nationalized, so we are no longer working with it. 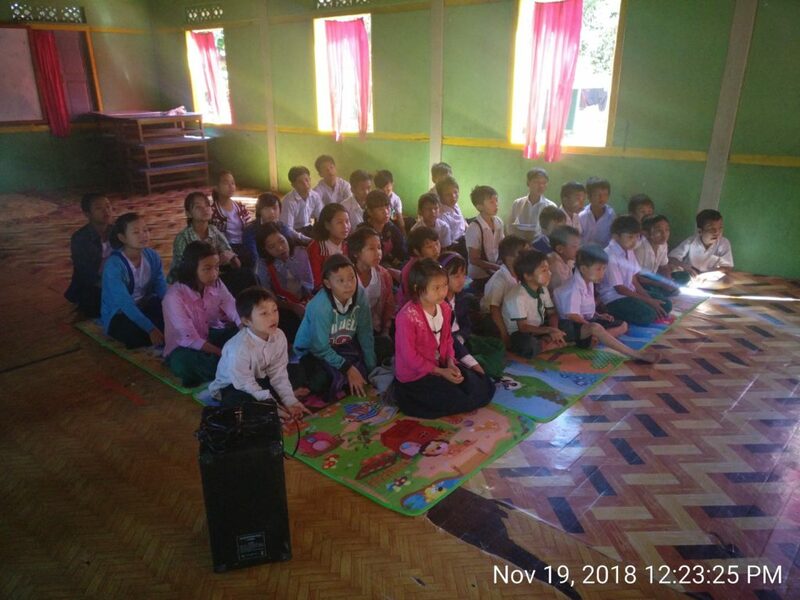 Maung Ti Primary and Middle School is another one of Ray’s solar projects. It is a government school but is way out in the country, so it doesn’t get much government help. How can we say “No”? Solar was installed a couple of years ago and Ray has just finished upgrading the system and training people to maintain it. A new well pump and tank have also recently been installed along with new outhouses. Supplies have also been purchased for the students. The KBA Seminary is a small (36 students) college level school out in tiny Dee Maw Hso. The Hackett Mission Legacy has helped with salary support, library books, internet connection, computers, supplies, and building projects. The principal of the school was one of our first Dr. & Mrs. W.D. Hackett Memorial Scholarship recipients. Because the Hacketts have been teachers for many generations we place a high value on education. We have a number of scholarships, many are aimed at getting women into the work force. The Martha Jane Hackett Scholarship was set up in 2012, when we lost our dear cousin. Any young person, male or female may apply. 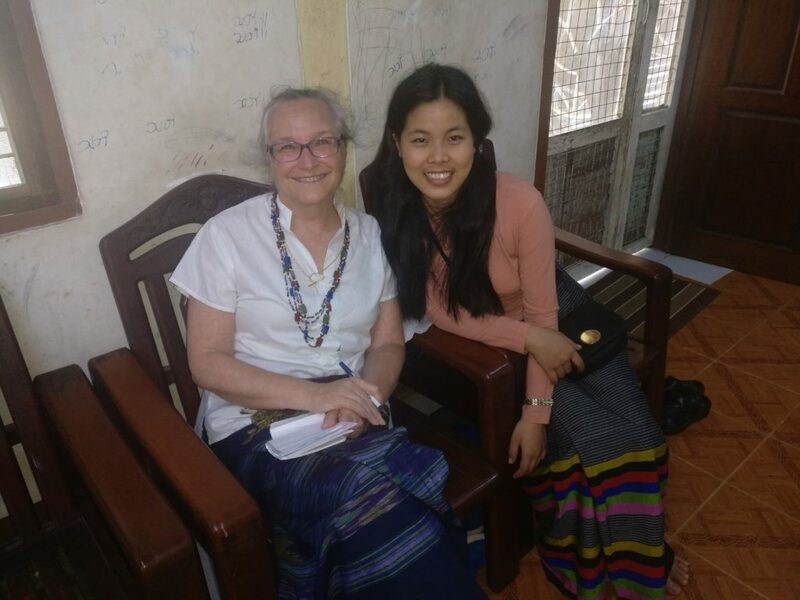 They will receive full tuition, expenses and a living stipend to attend a credited Midwifery or Nursing program in Burma. The Dr. & Mrs. W.D. and Marion Hackett Memorial Scholarship was established in 2001. The Loikaw Baptist Church manages the scholarship fund and determines the recipients. The goal of the scholarships is to have the students return to their villages to work with the churches and aid organizations. Of the fifteen scholarships given, only one has failed to follow through on this goal. Pretty good return – don’t you think? The Hackett Mission Legacy has funded 75% of the endowment. This fund investment earns 8.5% in interest! If we could trust the government, we would move all our money to Burma! 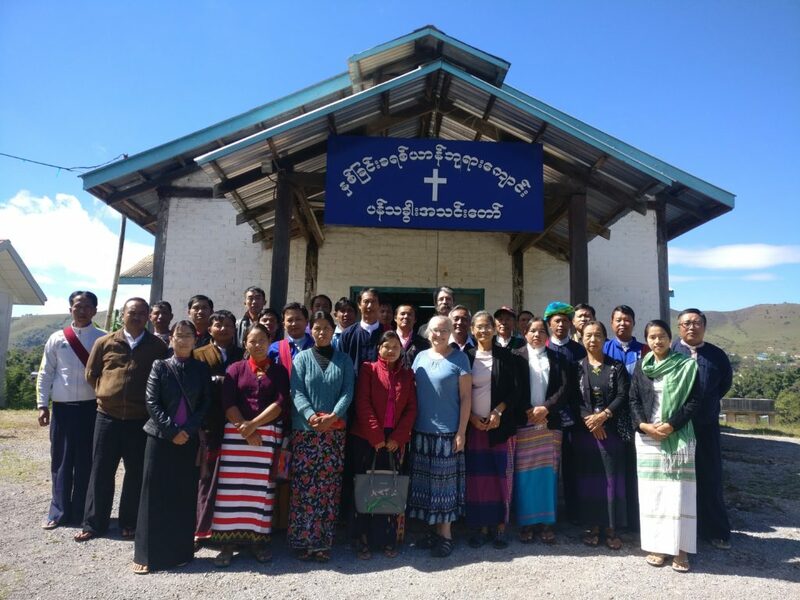 Several other scholarships are available through Shan State Baptist Theological Seminary and Myanmar Institute of Theology. A number of other scholarships have been made available through the years, including trade schools, seminary, secretarial programs, computer literacy, english classes, and general continuing education. Other scholarship programs will become available as needs arise. The Hackett Mission Legacy evaluates each request as we receive it; if we see a need we will create a scholarship. Christian Education centers are hostels where children from remote villages reside so they can get an education. The children are housed, fed and helped with their school work. 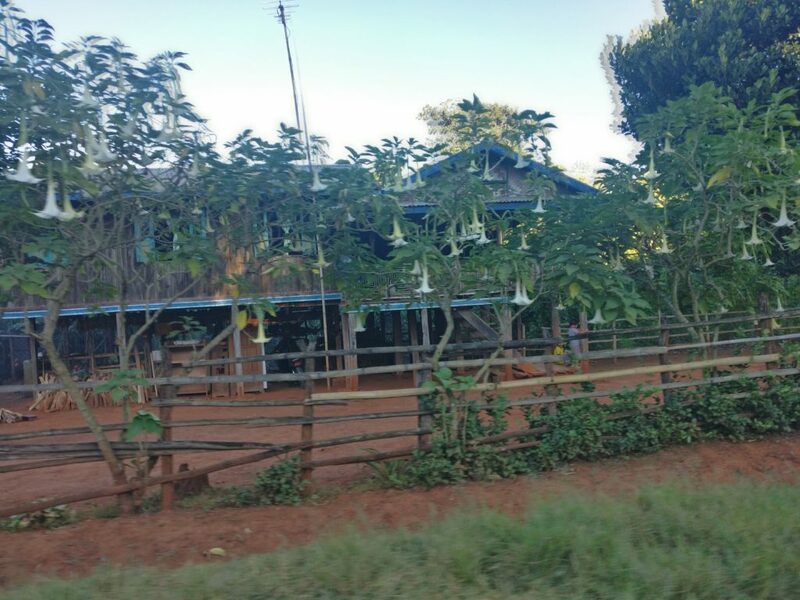 The Hackett Mission Legacy is involved with several of these centers: KBA Hostel in Dee Maw Hso, Loikaw Baptist Church Center and Lwe Nan Pha Center (on the site of the Hackett farm started by Uncle Bill). 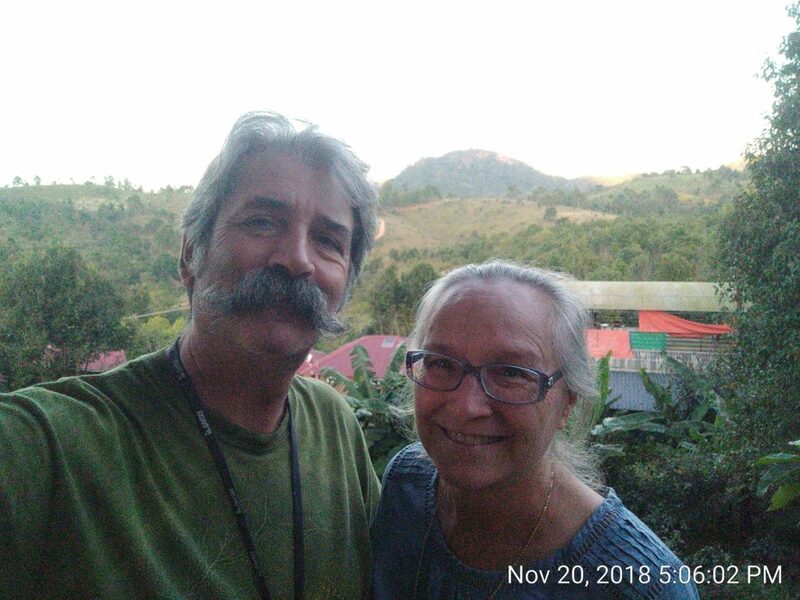 Through Ray’s connections we have also donated to Nimalay Guest House in Chin State (housing for children to go to school) for the drilling of a well. 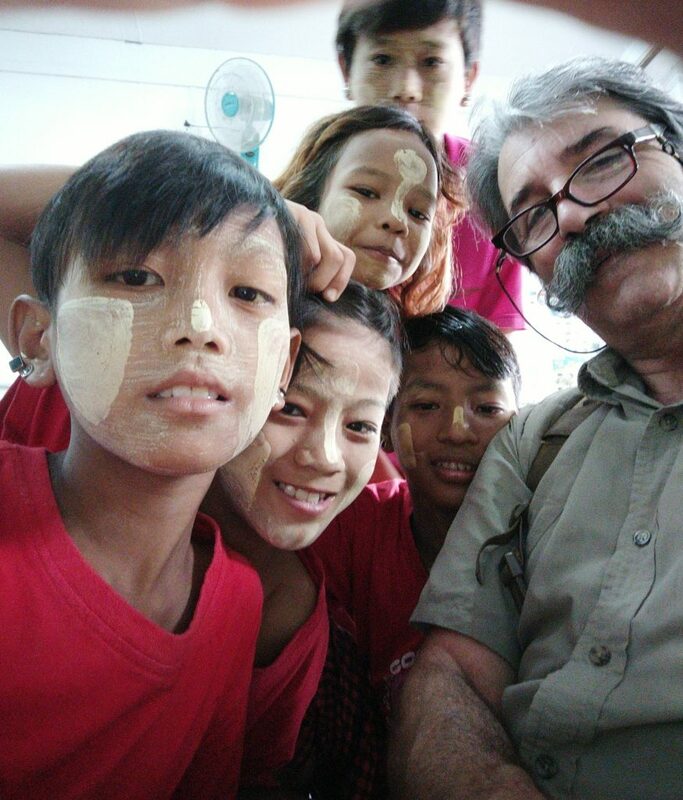 The Hacketts have a long history with the Kayah Baptist Association in Dee Maw Hso, starting with Uncle Bill. We are involved with church development, scholarships, salary support, building projects, music supplies, computers and training, leadership training, and office supplies and equipment. Future plans are to open a rehab center, a clinic and a primary mission school. Uncle Bill started working with the Pa-o in 1941. 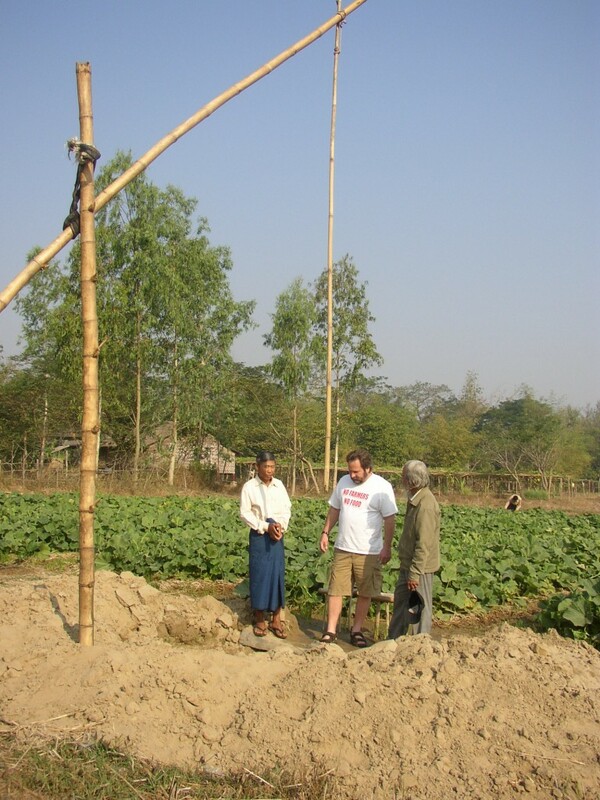 Along with his evangelistic duties, he taught sustainable farming. 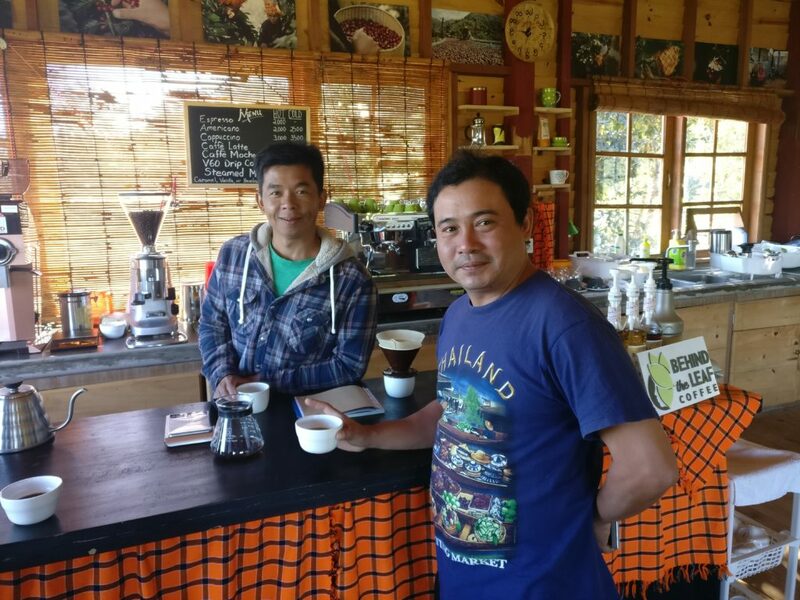 The Hackett Mission Legacy is continuing the sustainable farming by helping with the foray into coffee crops. The New Testament Bible translation started by Aunt Marion was finally completed in 2011. The work to translate the Old Testament is in progress at this time. We have helped build new churches, given salary support to the pastors, evangelists, and other church workers, provided music supplies and instruments, provided scholarships, helped with women’s programs, and delivered water filters to Pa-o villages. 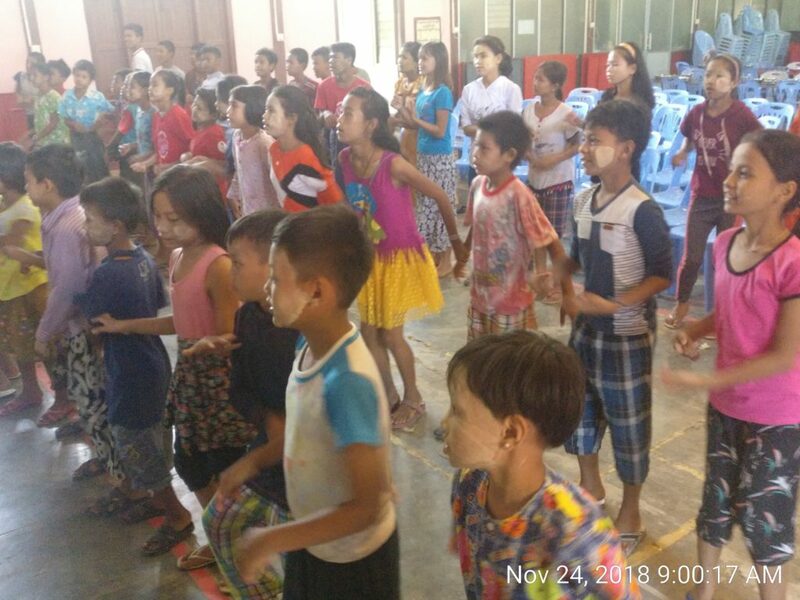 The Sharing Love program at Ywama Baptist Church is a program designed to help the urban poor of Yangon, especially the children. The children who go to school are given their uniforms and supplies. They are helped with their school work. The children who work are given a chance to learn through a classroom manned by teachers in the middle of the slums. Lunch is provided for all these children. Rice and oil are sent home with the children for their families. Clothing and shoes are given to the children. There are quarterly health check-ups for the children, The children get to go on field trips to the zoo, monuments and museums. On Saturdays they get Bible stories, topics on health, hygiene, geography, morals, civics, English lessons, singing, and games. There are family visits to help the families with health issues. Homes that have collapsed are rebuilt. The Hackett Mission Legacy is a big supporter of this wonderful program. 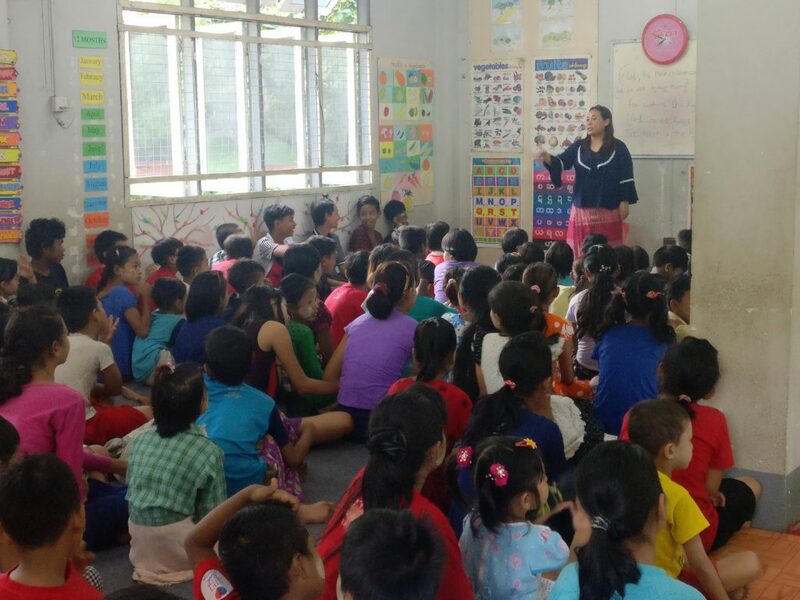 ECCD is a group of affordable Christian pre-schools in Kayah State. Pre-school is very expensive in Burma. ECCD is open to all children. If they cannot afford pre-school, they are welcome through scholarships. No child should start kindergarten without the basics. The Hackett Mission Legacy is a supporter of this fine program. Ray Hackett (Drury class of 1980) got his formal introduction to solar power in 1975 from Dr. Weber at Drury University. It is said God moves in mysterious ways, and when Ray journeyed to Burma (as Hacketts do) Ray found his niche, his passion. 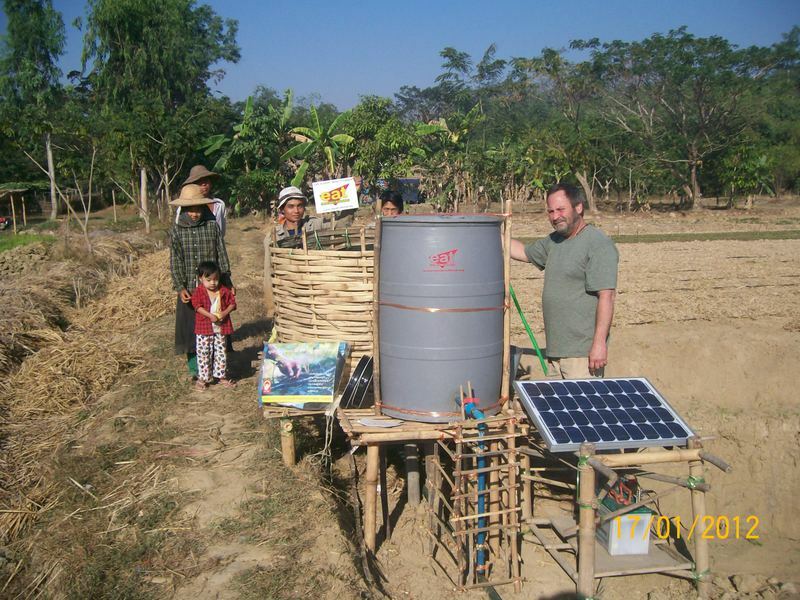 Ray uses solar power for wells to irrigate crops, and to provide fresh drinking water for villagers and livestock, as well as lighting projects for schools and clinics. The twins came to Daw Gyi Daw Nge Orphanage just before we arrived, they were so cute.